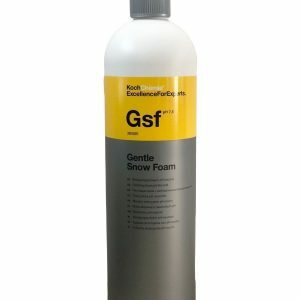 The ultimate and best Snow Foam on the market today! 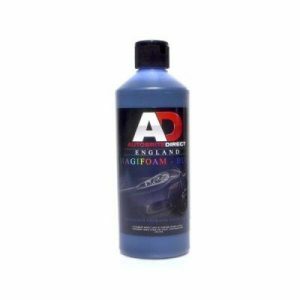 long-last and stable foam, safely cleaning vehicle exteriors. Ultra high foam additive for a stable dense foam. 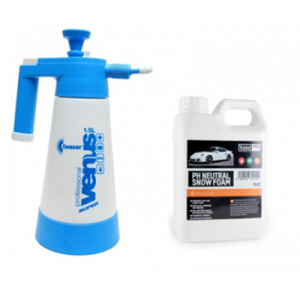 swirl marks and scratches when washing the car is dramatically reduced. 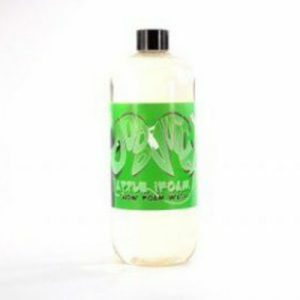 cleaning ability and contains biodegradable surfactants. 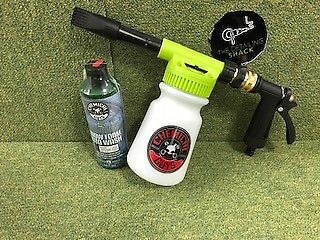 Snow Foam Lance to produce best results of a thick rich foam. minute in hot tempretures. Rinse off using a strong pressure. this product. If you do get it on your hands – it will wash off. Ensure the ground is fully rinsed when you rinse the car to prevent light staining. Not suitable for white cars.